ROBIN D. STONE is an independent journalist whose work focuses primarily on health, children, families and parenting. Stone is author of No Secrets, No Lies: How Black Families Can Heal from Sexual Abuse (Broadway Books, 2004). She edited and contributed the Afterword to My Times in Black and White: Race and Power at the New York Times (Lawrence Hill, February 2010), the memoir by her late husband, Gerald M. Boyd. She was project editor for The Black Woman’s Guide to Healthy Living, produced by Essence magazine (Time Inc. Home Entertainment, 2009). A contributing editor to the black-oriented web site theroot.com, she is currently developing a multimedia project centered on black women and weight. 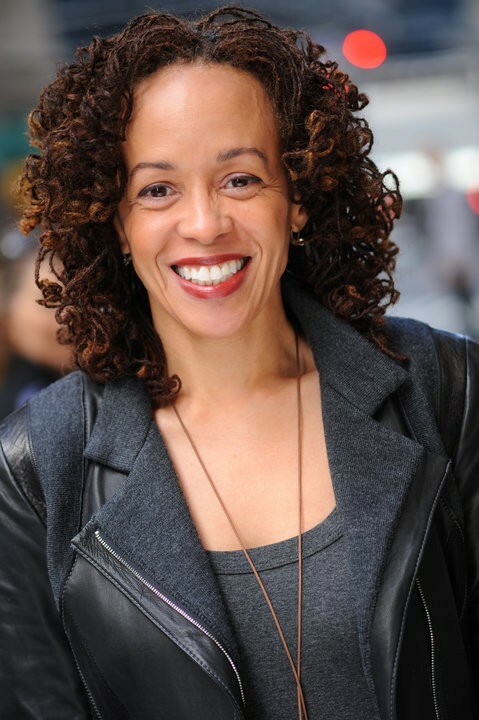 Stone, who started her career in newspapers, has edited and written for several major publications, including the New York Times, the Boston Globe, Detroit Free Press, and Essence, Health, Family Circle and Heart & Soul magazines. Stone is a former Vice-President/Print of the National Association of Black Journalists, and a Past President of the NABJ's New York chapter. She is a board member of Greenhope Services for Women, a residential drug treatment center for formerly incarcerated women, and a member of the New York Alumnae chapter of Delta Sigma Theta Sorority, Inc.
A Detroit native and Michigan State University graduate, she lives in New York City with her son. The banquet is sponsored by Ancestry.com. The dinner and program music is provided by Paradise Inc. Professional DJs, through the generous support of Clifford and Eve-Lynn Clarke in conjunction with Alpha Phi Alpha Fraternity Inc., Theta Upsilon Lambda chapter.